iSpyoo Hack Viber, Hack Whatsapp Free. How To Hack Viber ? Spying On Any Phones With iSpyoo Mobile Spy? One of the unpleasant truths most married individuals are blissfully ignorant of is the surprisingly high occurrence of infidelity & extramarital affairs. If you’re an executive or business owner you’re probably already aware that managing your businesses’ cell phones is a real headache. iSpyoo Mobile Spy App Offers A Whole Arsenal Of Powerful Monitoring Features! Get Alerts On Specific Locations. Listen Live To Phone Surroundings. All your information is strictly kept confidential. No indication of iSpyoo Appears on your bill. We’re Accept credit cards and PayPal. Just download the application on the phone you want to monitor. its so easy it wont take more than 2 minutes. Log in to your online iSpyoo Hack Viber, Hack Whatsapp Free account area to view all the information from the monitored phone. All logged information is sent to your online account. iSpyoo Mobile Spy App Can Monitor The Exact Location, Cell Phone Spy App, Android Spy App, Call Recording Free, Spy Whatsapp, SMS Tracker, Spy Call For Free. 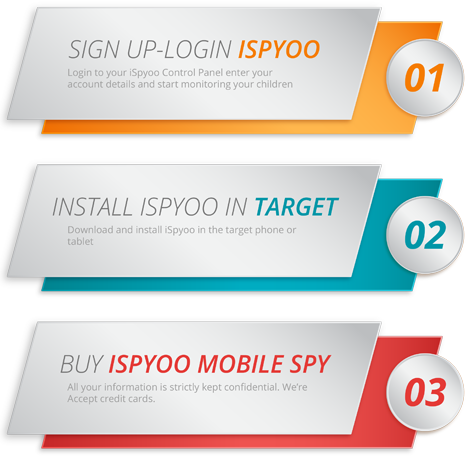 iSpyoo Mobile Spy App Free is the most powerful spy phone software. Works in complete invisible mode, it will never appear on the monitored phone. Over 100,000 satisfied customers are already using iSpyoo Mobile Spy App . iSpyoo Mobile Spy App works on all phones on all networks. You can enjoy all these great features in one great package. We Also Offer A Free 48 Hours !!! !